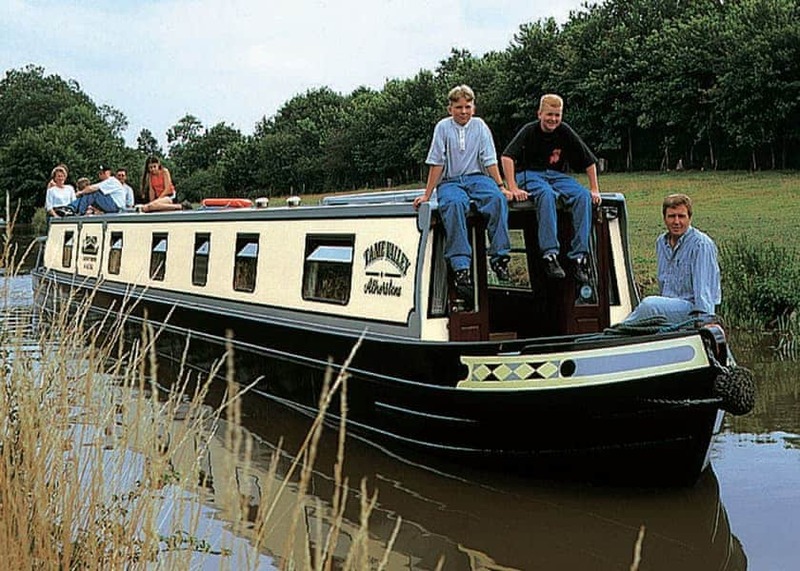 Welcome to the wide range of boating holidays we have featured in Stratford upon Avon. 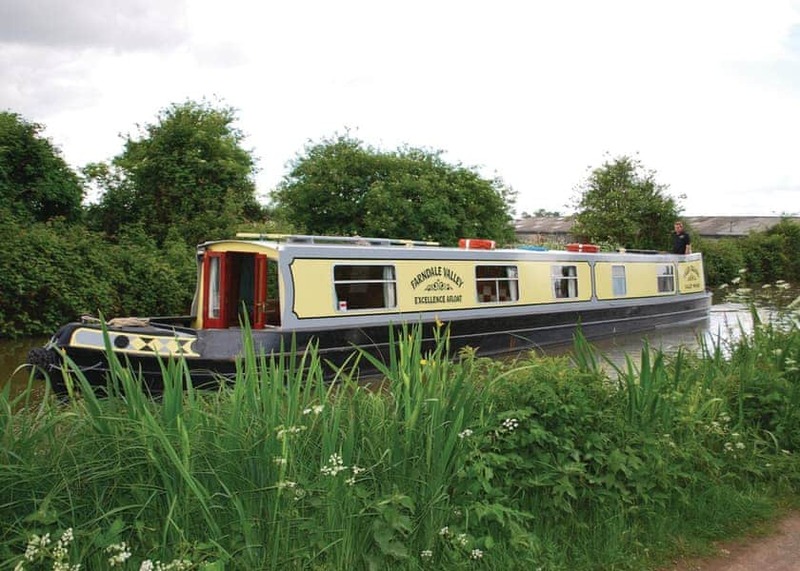 You are just a couple of steps away from enjoying a fantastic boating holiday on some of the amazing stretches of waterways in England. 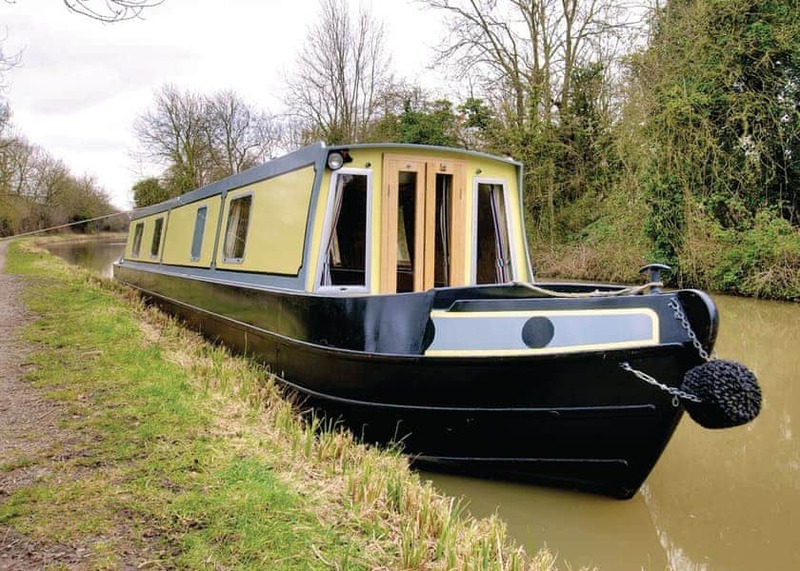 To find out more about these great boating holidays just look at the boats below and click on the book online links. 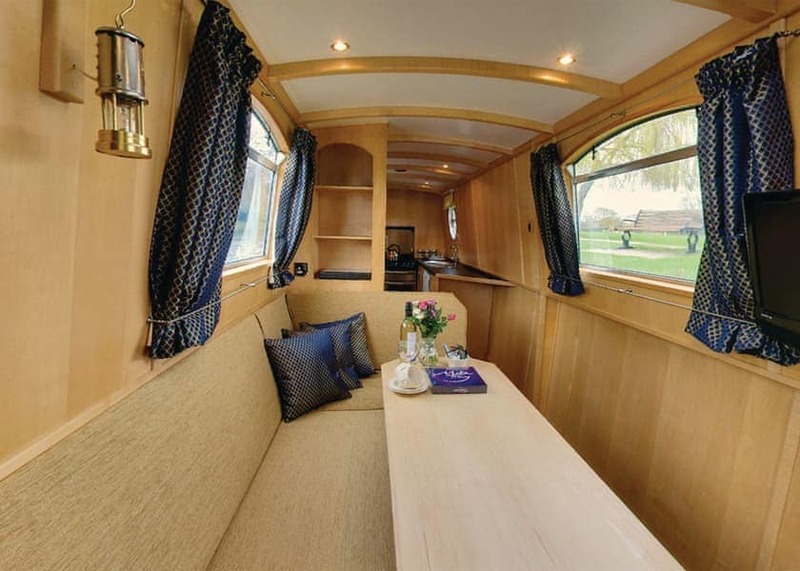 Wharfdale Valley is located at Stratford upon Avon in Stratford upon Avon (). Farndale Valley is located at Stratford upon Avon in Stratford upon Avon (). 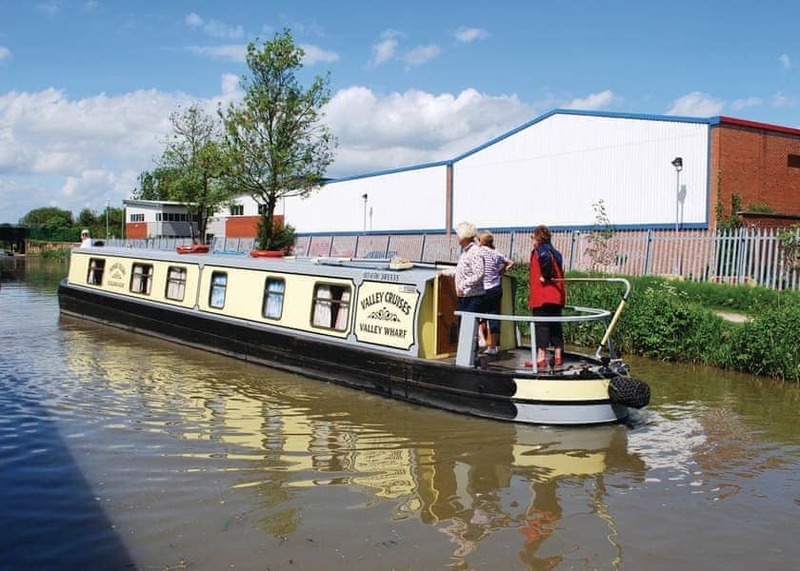 Tame Valley is located at Stratford upon Avon in Stratford upon Avon (). 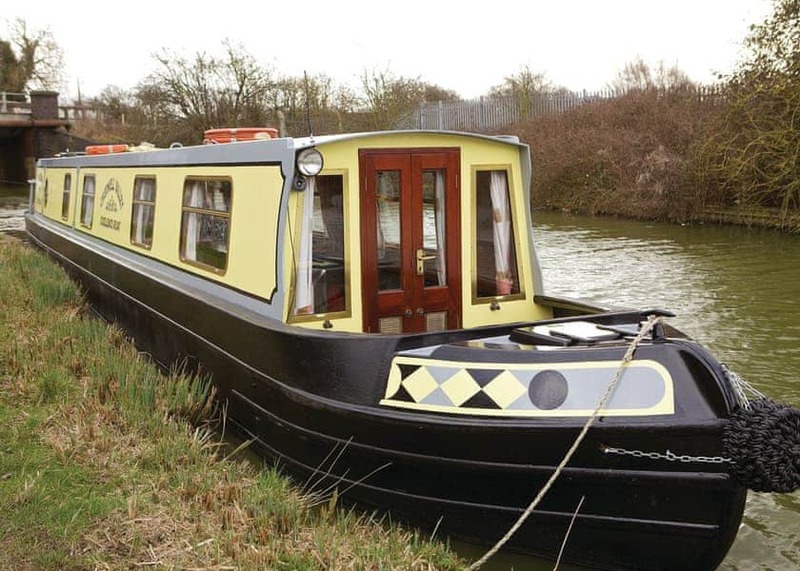 Avon Valley is located at Stratford upon Avon in Stratford upon Avon (). Tamar Valley is located at Stratford upon Avon in Stratford upon Avon (). Cherwell Valley is located at Stratford upon Avon in Stratford upon Avon (). 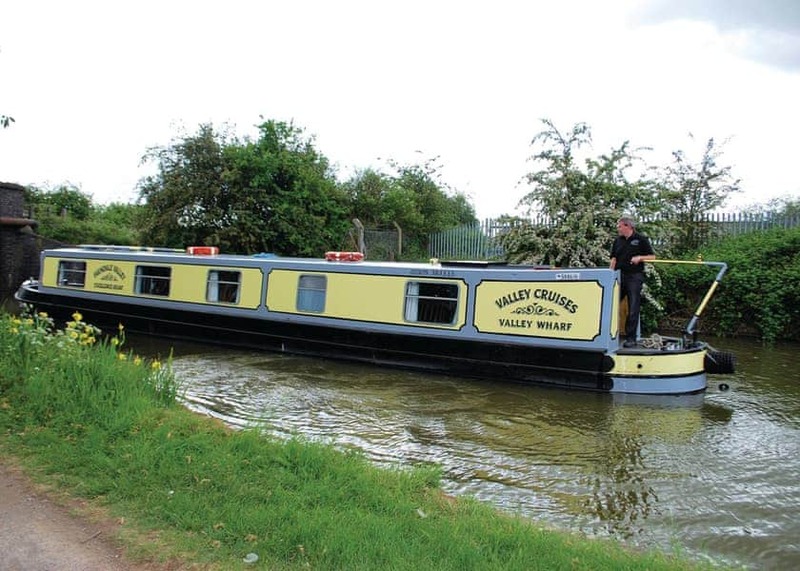 Otter Valley is located at Stratford upon Avon in Stratford upon Avon (). Roman Valley is located at Stratford upon Avon in Stratford upon Avon (). 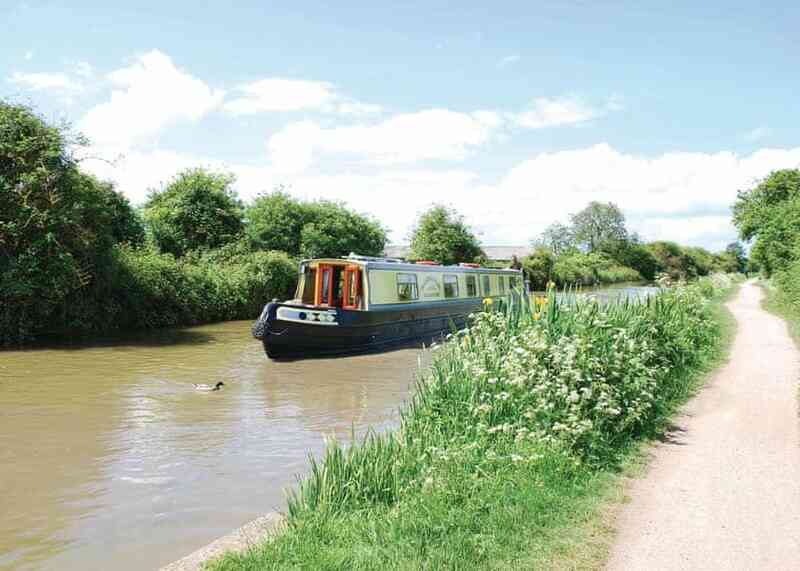 Blythe Valley is located at Stratford upon Avon in Stratford upon Avon ().